100 Pack Of 16 Oz. Hefty Plastic Party Cups For Just $4.32-$4.98, 1,800 Bathroom Cups For $35.24, And More From Amazon! 100 Pack Of 16 Oz. 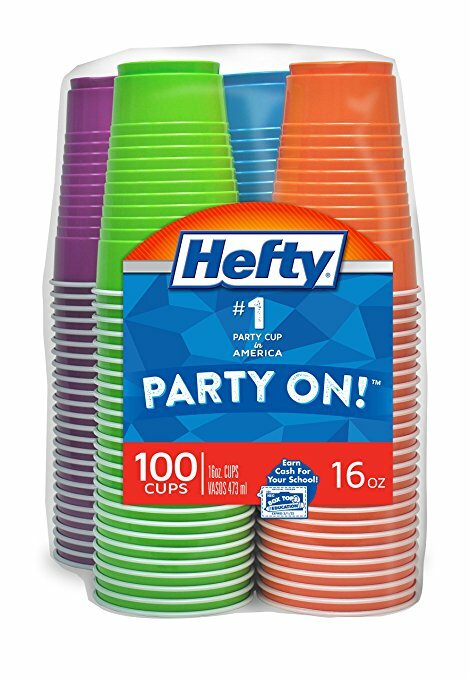 Hefty Plastic Party Cups For Just $4.32-$4.98 Shipped Via Amazon Subscribe And Save, And More! -Clip this 20% off coupon. 1 Comment On "100 Pack Of 16 Oz. Hefty Plastic Party Cups For Just $4.32-$4.98, 1,800 Bathroom Cups For $35.24, And More From Amazon!"